Biante Model Cars are extremely pleased to present the opportunity to place your orders for the iconic HDT VK Commodore SS in Alpine White. 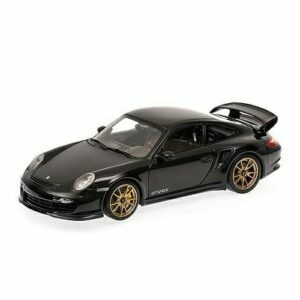 This model will be produced in high quality 1:18 Scale die-cast with fully opening parts. With Holden dropping the SS model for the VK (after briefly bringing it back for the VH), HDT jumped at the chance to use the famous moniker for their base model in 1984. Available only in the Alpine White and Asteroid Silver, this raw muscle car featured the same 177kw Group 3 engine and sat on the famous 15”x7” Aero rims. It featured unique “SS” logos and striping together with the luxurious Scheel seating, Momo steering wheel, and HDT gear knob. Many owners also customised their car with features from the vast options range which included various bodykit components, and bigger Momo and Aero wheels. The SS started at an affordable $17,995 and is now considered a sought after collectable with many changing hands at considerably more money than they did in 1984! Produced in die-cast with fully opening parts, high details and immaculate finishing, this model will be a limited edition and comes with a numbered Certificate of Authenticity.